PALLITE®, based in Wellingborough, has welcomed Iain Hulmes to lead their business. The change sees Patrick Mulhall move to Commercial Director where he will strengthen the leadership and development of PALLITE®’s sales team, and together both will play key roles in continuing the company’s aggressive growth plans. Iain is a degree-qualified mechanical engineer with an MBA from Manchester Business School who spent his formative years manufacturing plastics with ICI on Teesside. Subsequently, he’s held senior roles in a variety of industrial sectors including FMCG, recycling & minerals processing. 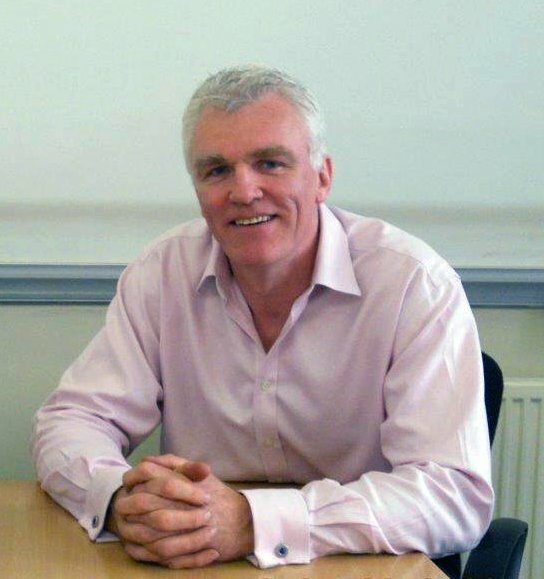 More recently Iain was UK MD responsible for a £250M turnover minerals trading division of an industrial services PLC. Throughout his career, he has been heavily involved in the movement of raw materials and finished goods, and during the last three years he’s concentrated on helping SMEs to achieve rapid growth.